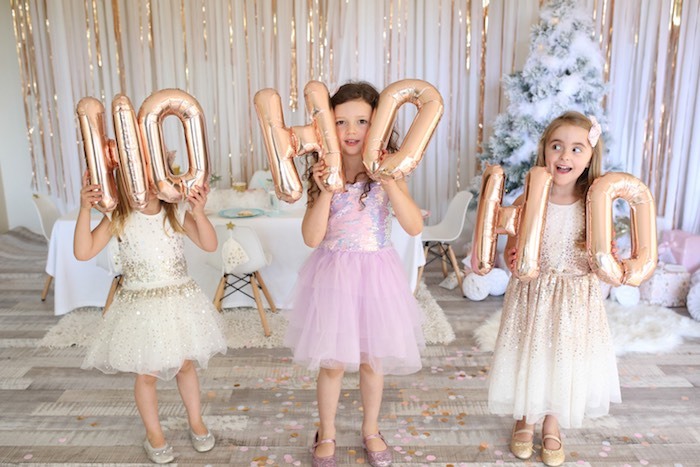 Ready to usher in the holiday season?! 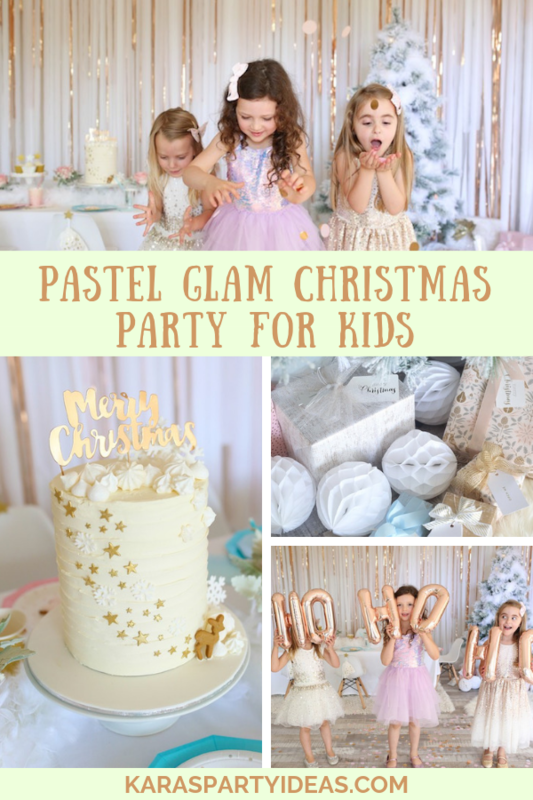 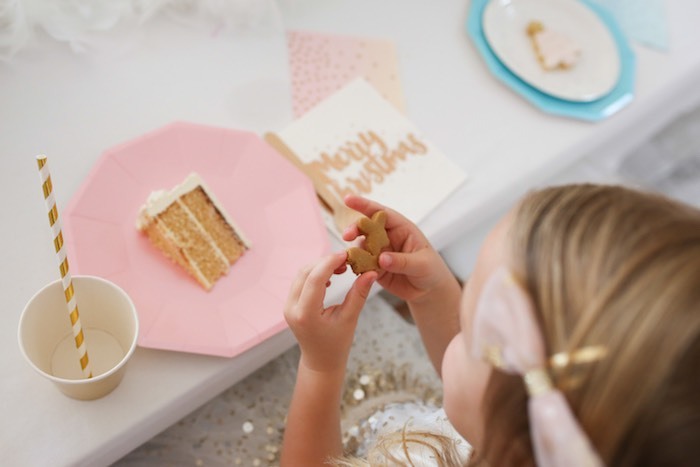 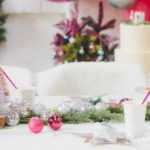 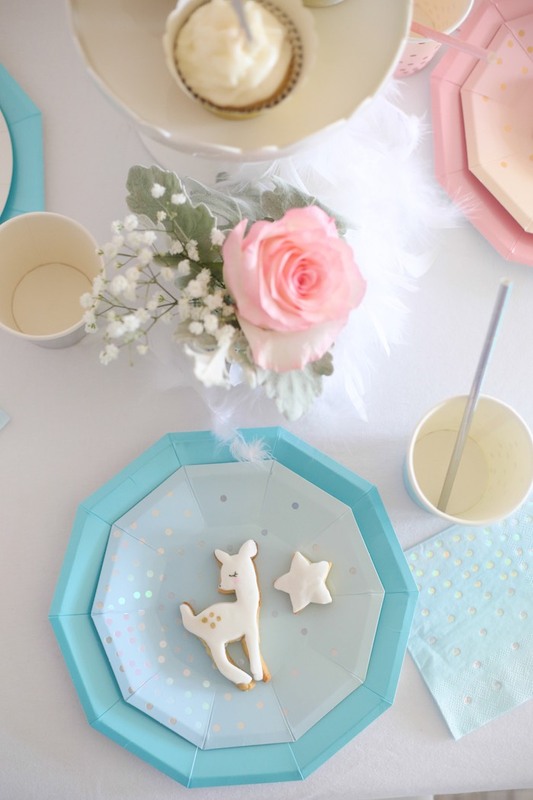 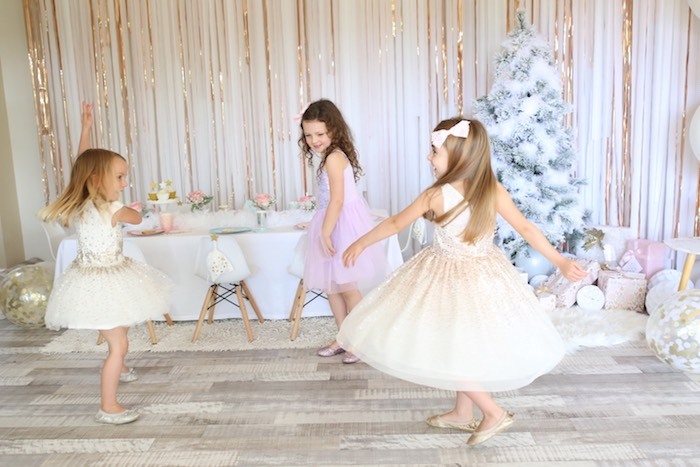 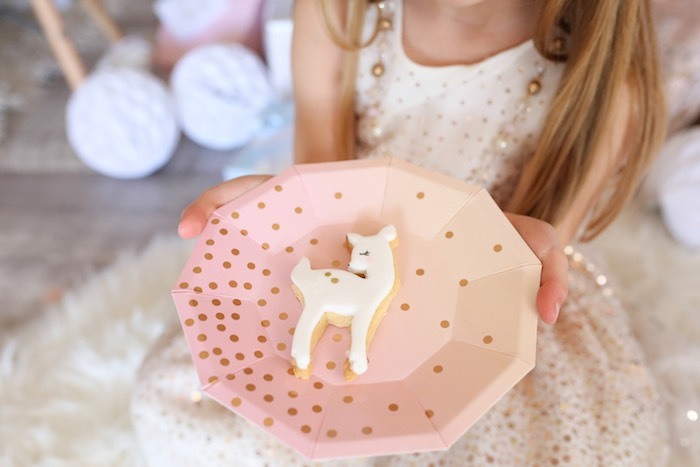 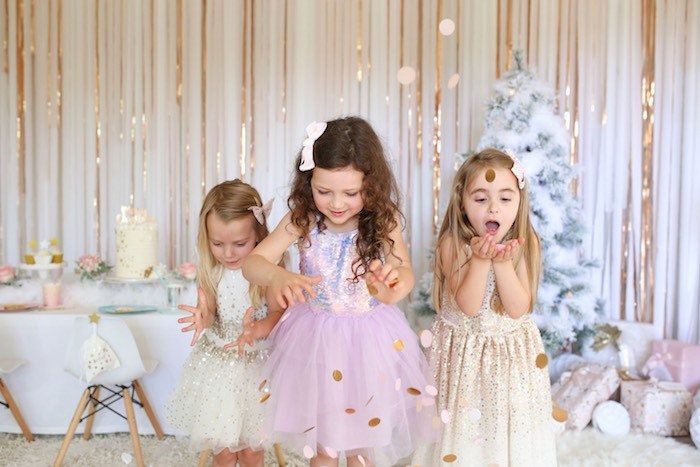 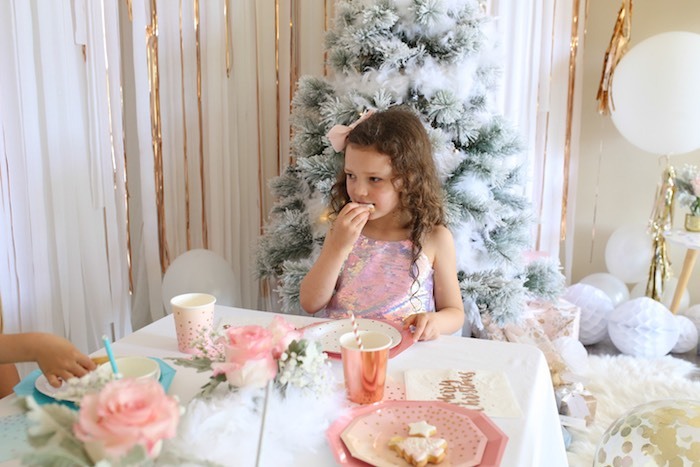 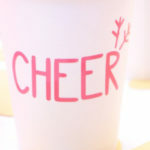 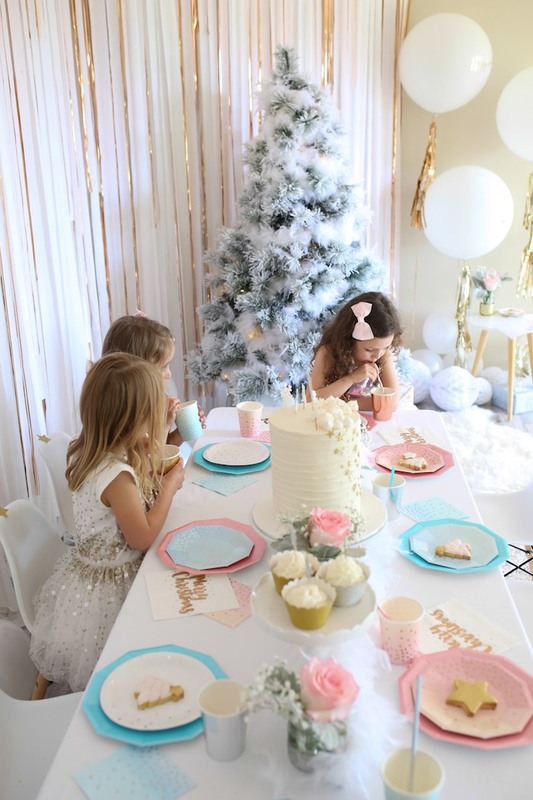 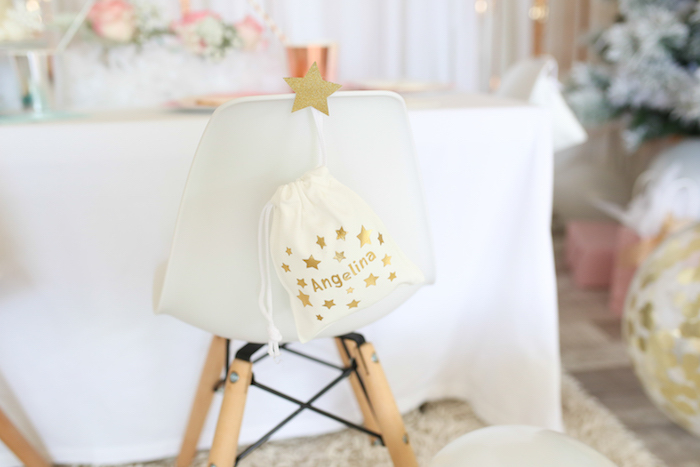 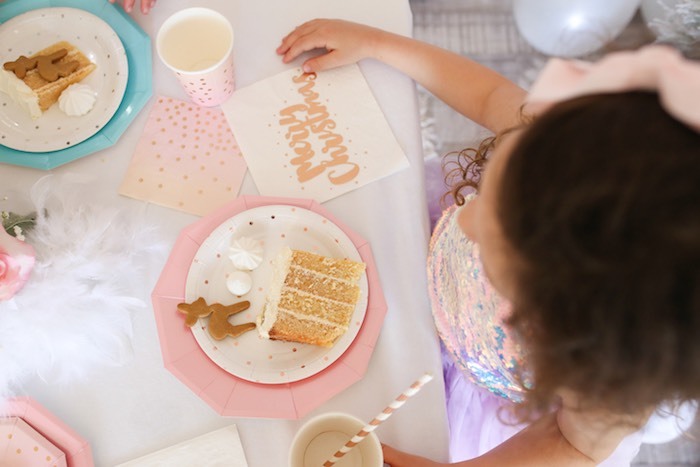 Check out this Pastel Glam Christmas Party for Kids! 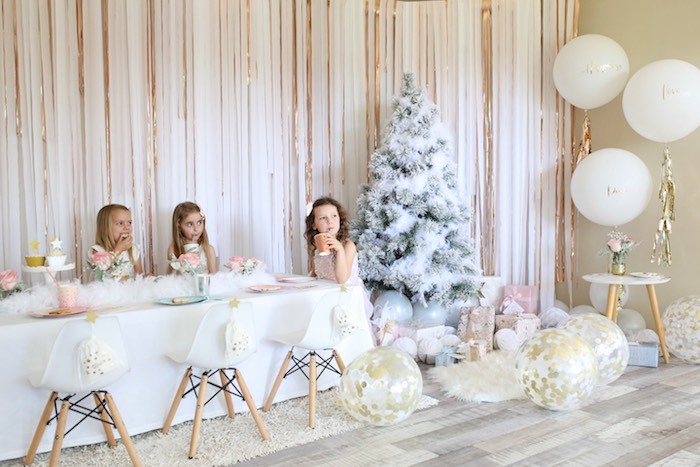 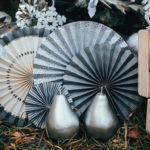 Styled by Louise Lazendic of Illume Partyware, out of Cromer- Australia, this lovely event is absolutely charming! 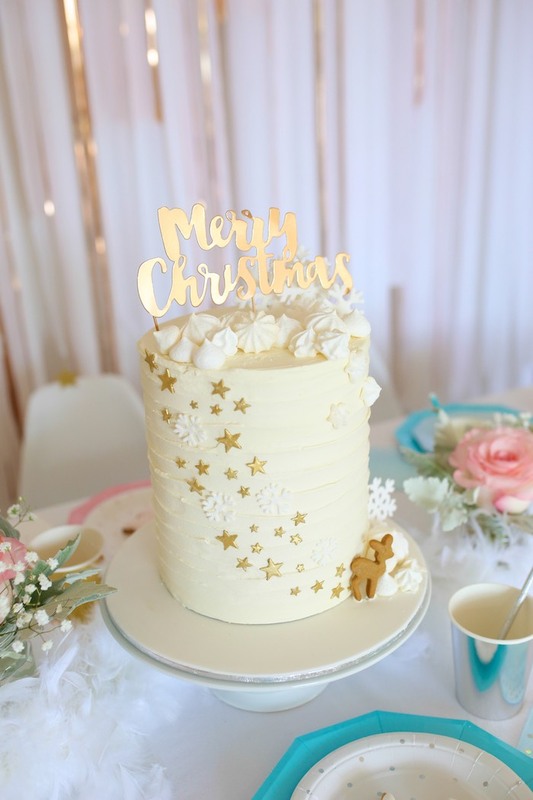 “We wanted to break from a traditional Christmas of gold or silver and liven things up with a palette of pastels mixed with metallics! 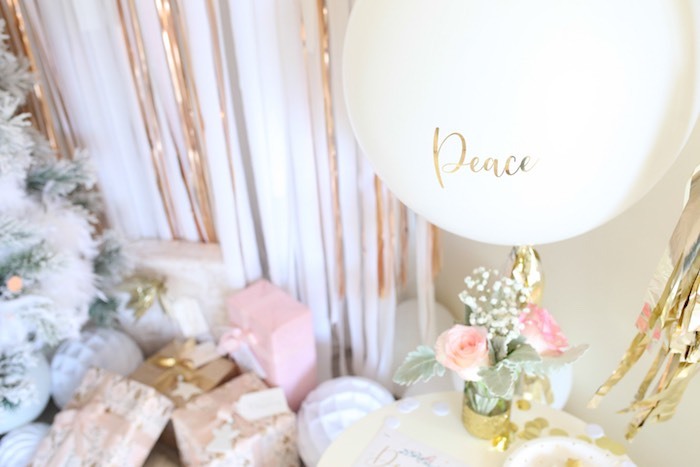 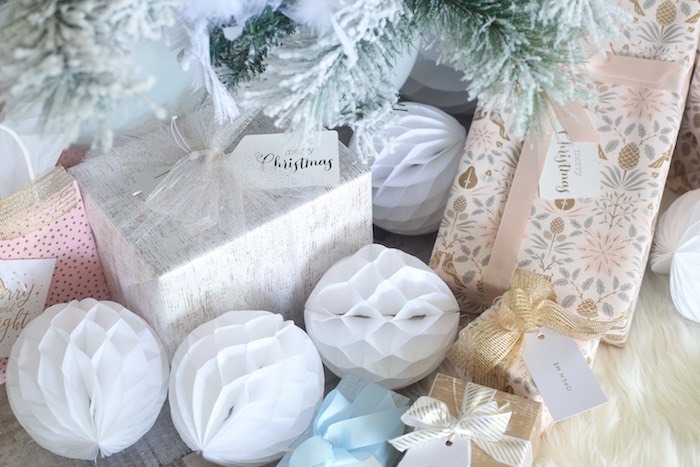 Inspired by the mix and match capabilities of Illume Partywares new range we embraced Christmas through symbols of reindeers, stars and snowflakes and messages of peace, love and happiness. 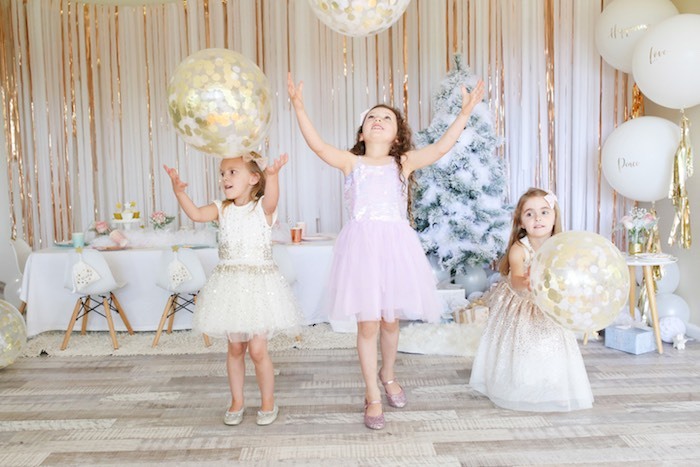 All the elements melted together beautifully lighting up little faces and bringing the magic of Christmas alive.